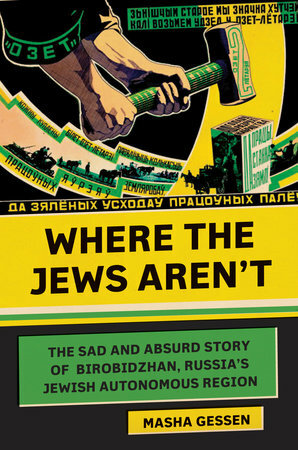 The sad and absurd story of Birobidzhan, Russia's Jewish Autonomous Region. Gessen relates their story efficiently, if somewhat sketchily: The village-like clusters making up Jewish Birobidzhan are only passingly described, the geopolitical motivations for the region’s creation are never fleshed out ... Still, Gessen tells a poignant tale in Where the Jews Aren’t. The book’s most memorable sections are Gessen’s ruminations on homelessness as experienced by her own generation of Russian Jews. Birobidzhan’s claim on the imagination is more for what it eminently is not than for what it is. 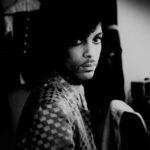 Gessen, however, concentrates more on the sadness than the absurdity. What stands out in Where the Jews Aren’t are Gessen’s qualities as a storyteller, one able to weave together political history, biography and personal experience into a singularly poignant tale. To a large extent, Gessen focuses her account of Birobidzhan on the Yiddish writer David Bergelson ... It is not quite clear why Gessen has chosen Bergelson as the protagonist of her narrative unless perhaps to show, in the case of a single writer, the ups and downs of Soviet treatment of the Jewish population ... Gessen’s book is otherwise something of a rambling account, partly drawn from historic documents, partly from personal experience, of one of the Communist regime’s many failures. What did you think of Where the Jews Aren't?